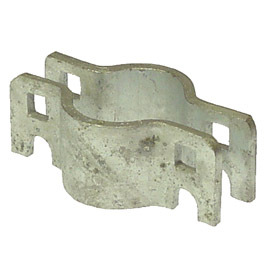 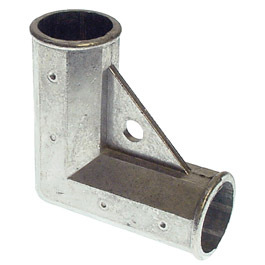 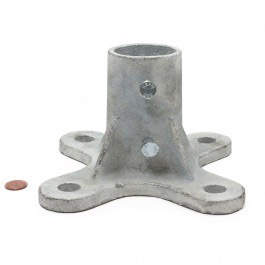 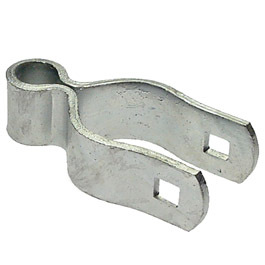 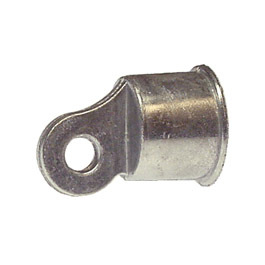 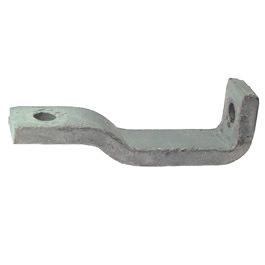 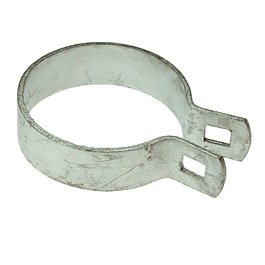 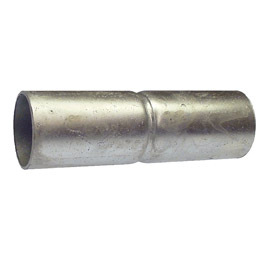 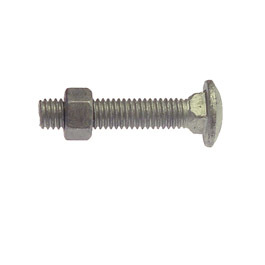 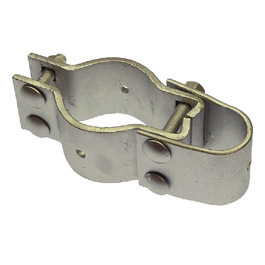 Are you looking for chain link fittings? 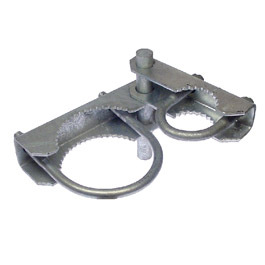 Wholesale Fence Distributors is a fence supply company that has been providing chain link fittings and a wide variety of other fencing products for fencing contractors, homeowners and home remodelers for many years with a high level of expertise and customer satisfaction. 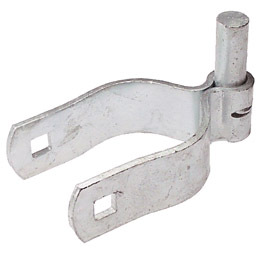 We stock chain link fittings in a wide variety of styles, dimensions, colors and designs, so regardless of the type of fence accessory you need, we’ve got you covered. 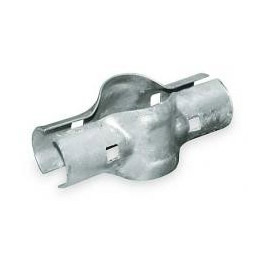 For more information about our chain link fittings or our other wholesale fence products, call our knowledgeable fence experts at Wholesale Fence Distributors today at (973) 941-8114. 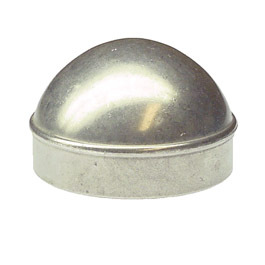 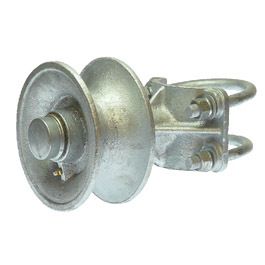 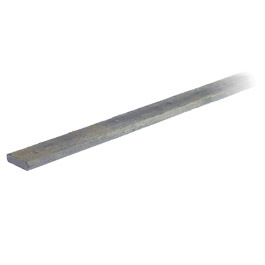 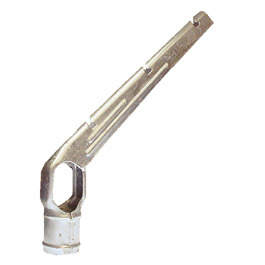 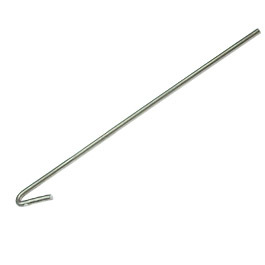 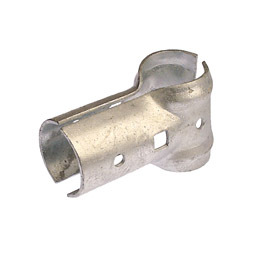 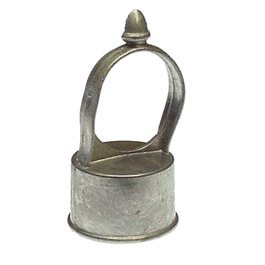 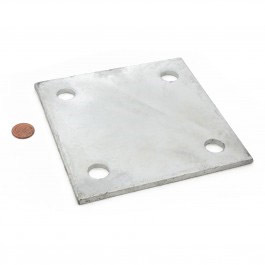 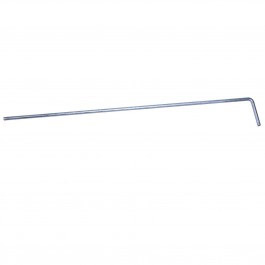 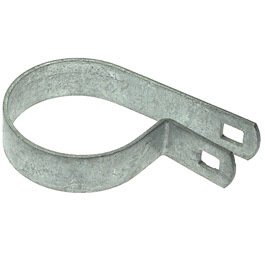 Wholesale Fence Distributors - Your Source for Chain Link Fittings.